Islamabad: Pakistan prime minister Nawaz Sharif's son Hussain Nawaz was interrogated on Sunday by a Supreme Court-appointed joint investigation team (JIT) probing his family's business dealings abroad, in the high-profile Panama Papers case. Hussain was accompanied by his lawyer for the proceedings but the JIT objected to his presence and said Hussain can get help from the lawyer after securing permission from the Supreme Court. According to officials, Hussain later faced the JIT alone and his questioning went on for about two hours. Hussain visited the JIT office at National Judicial Academy in Islamabad after he was summoned on Saturday for questioning. He appeared before the JIT despite his petition in the Supreme Court in which he raised objection about two members of the JIT whom he termed as biased. According to a source, one of the JIT members is considered a close friend of former president General Pervez Musharraf. 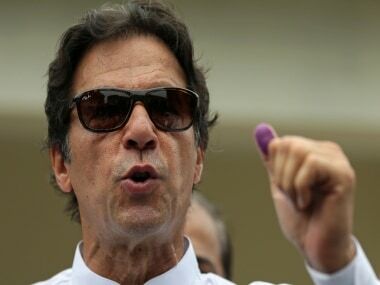 The other is said to be a relative of former Punjab governor Mian Azhar, a founding member of the Pakistan Muslim League and currently aligned with the Pakistan Tehreek-i-Insaf. The court would hear the petition on Monday and Hussain will personally appear before the three-member bench of the apex court, headed by Justice Ejaz Afzal Khan. The JIT had submitted an initial report before the Supreme Court on 22 May and was asked to complete its probe in 60 days. The JIT was set up following a decision by the Supreme Court on 20 April regarding Panama Paper case. The JIT has to submit fortnightly progress reports to the court. Sharif had got a temporary breather from the Supreme Court which said there was "insufficient evidence" to remove him from office but ordered setting up of a JIT to probe the graft allegations against his family. 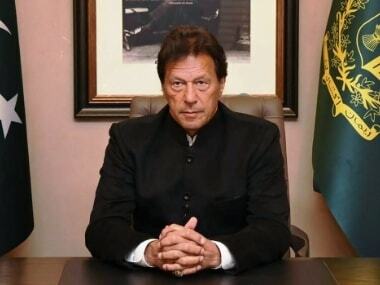 The high-profile graft case is about alleged money laundering by Sharif in 1990s when he twice served as the Prime Minister to purchase assets in London. Information about the assets surfaced when Panama papers last year showed that they were managed through offshore companies owned by Sharif's children. 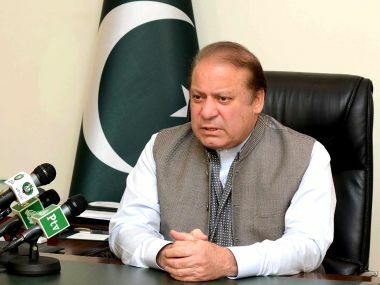 Prime minister Sharif has denied any wrongdoing since the scandal first surfaced.